We speak your language! Our real-world experience, strong expertise and intimate understandings of the specific needs of SAAS (software as a service) companies have made Consolid8 a market leader in this space. 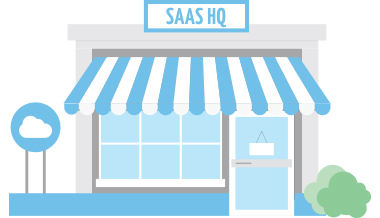 Over the past 10 years we worked with many SAAS businesses. Our clients include Neto Ecommerce, Cloud Sherpas, Skedulo and System Partners who are global players with rapid growth. We work with our SAAS clients closely and understand their pains and needs in every stage of growth. 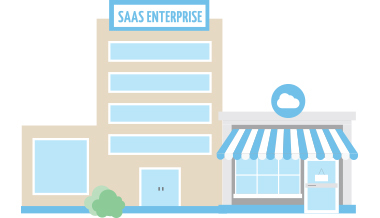 We have a dedicated team who are specifically trained with skills to grow SAAS businesses and we have gained real experience on what works and what doesn’t work in this industry. 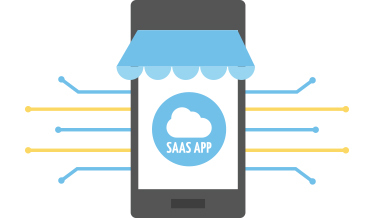 We recognise SAAS business needs different services in different stages. Pick and choose what you need. We build an accounting solution that suits your business. If you are a young entrepreneur who is developing an app but cannot find an accountant who seems to understand you or is passionate to work with you, we are the perfect place for you to start. Set up the best business structure to optimise asset protection, increase funding ﬂexibility, maximise tax benefits and prepare for growth. Set up Xero file with automated bank feeds, chart of accounts and GST codes and provide customised training. Review and check GST coding for all your business accounts and prepare and lodge your BAS. Prepare and lodge your Business Tax Return and Annual Financial Statements. Assist with raising capital, provide tax advice on funding options and prepare financial documents for investors. Tax advice about how to best structure Employee Share Scheme including share and option plans. Ongoing accounting advice plus phone and email support from our friendly and dedicated team. IIf you are a more established SAAS provider who has or is about to commercialise your product, we can show you how we have helped other SAAS clients to succeed with our full accounting, tax and business solutions. Review of your current business and shareholding structure so it accommodates the growth need of the business. Prepare an annual budget and give you tools to manage and forecast your cashflow. Meet with you regularly to review your business’ financials and overall performance. Advice and application of Research and Development tax incentives for your business. Advise you on strategies that will optimise tax position for the businesses and shareholders. Tax optimisation strategies, transfer pricing and advice for SAAS businesses with global markets. Price modelling to deliver greater profitability and optimise revenue growth nationally and internationally. 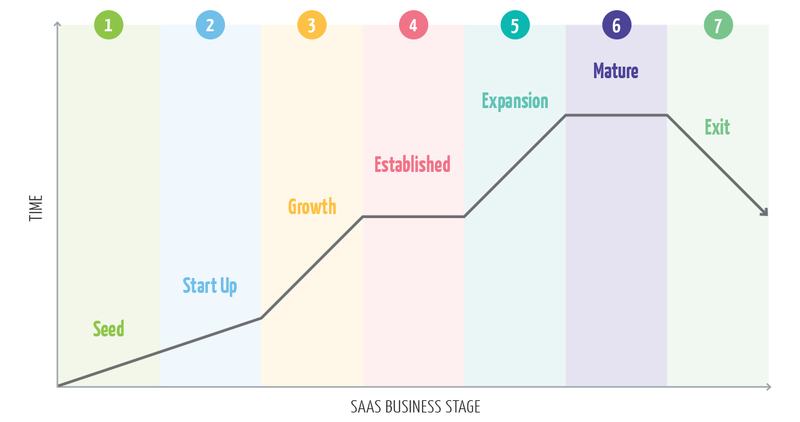 Financial strategies for SAAS businesses focused on achieving rapid and sustainable growth. Now you have built a business worth millions of dollars and you are ready to start the next chapter of your life. We can help you to maximise the value of your business and achieve optimal tax outcomes for your business succession. A comprehensive assessment of the business risk factors, profitability and future cashflow to provide indicate of its fair value. Identify the current value of the business and the target value for you to exit and implement strategies to close the gap. CGT advice on transfer or issue of shares and the sale of your business and how to get access to tax concessions. Implementation of systems, procedures and processes to ensure your business is sale and investment ready.